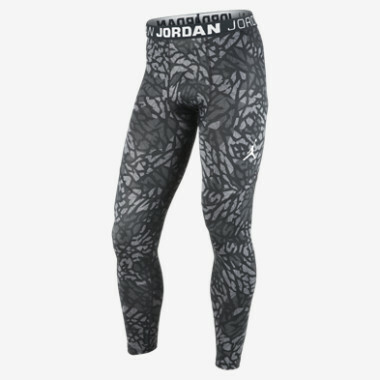 The Jordan Dominate Men’s Tights are made with sweat-wicking stretch fabric for a comfortable, locked-in fit and an allover graphic for a bold look inspired by a hoops superstar. Fabric: Body: Dri-FIT 84% polyester/16% spandex. 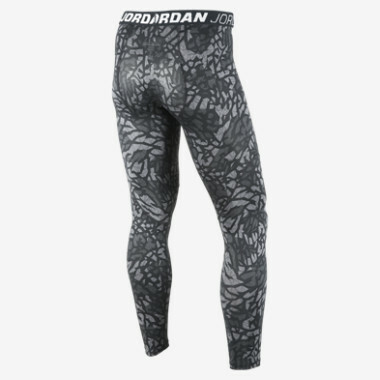 Panels: Dri-FIT 93% polyester/7% spandex.